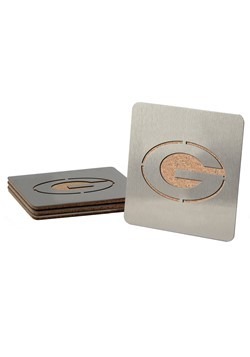 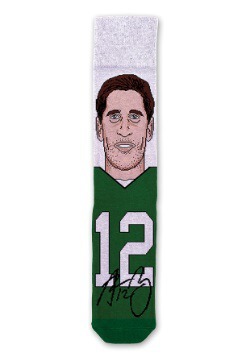 Do you have Packer backer status? 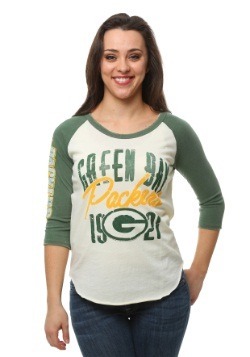 Make sure that you have plenty of fresh ways to show it off by adding this Green Bay Packers t-shirt to your game day wardrobe! 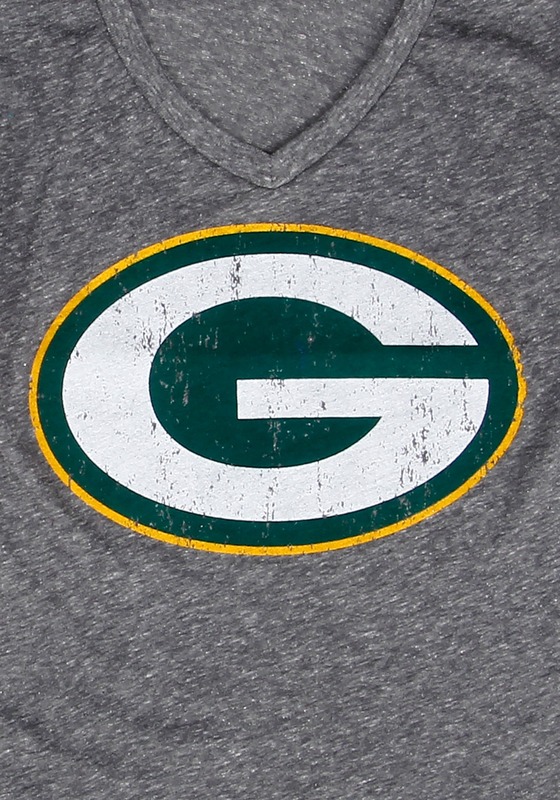 This shirt features a v-neck cut and a distressed graphic print of the iconic franchise "G" logo on the front. 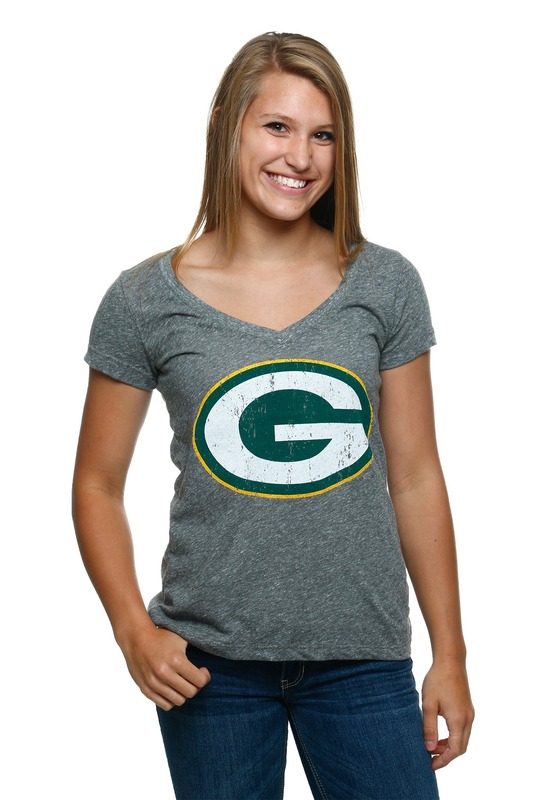 If you're behind your team 100 percent, we're sure this tee is going to be a stylish way to show off that you're a serious cheesehead! 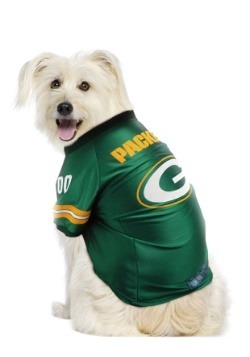 NFL officially licensed, this shirt has a tri-blend weave in heather gray, so that you can stay totally comfortable while you're watching the game. 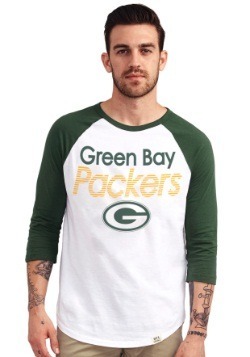 Pair this tee with your other fan gear to show off your team cred during the season, or keep it handy for a go-to look that will let show off your team spirit all year round. 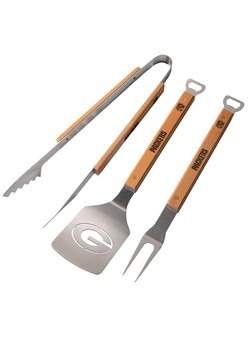 With you backing the Pack in authentic style, we're sure that it's going to be another great season!